Apple sets out to transform their iPhone cameras by using the 3D sensors and advanced facial recognition of Sony in 2019. Satoshi Yoshihara, the head of the sensor development team of Sony Corporation said in an interview, “Sure, we are going to transform how people take photos using their phone.” The aim includes the advanced “facial recognition” that can identify a person in the photographs even at a long distance. The upcoming iPhone models have deeper depth effects for photos to be taken using iPhones with 3D technology. 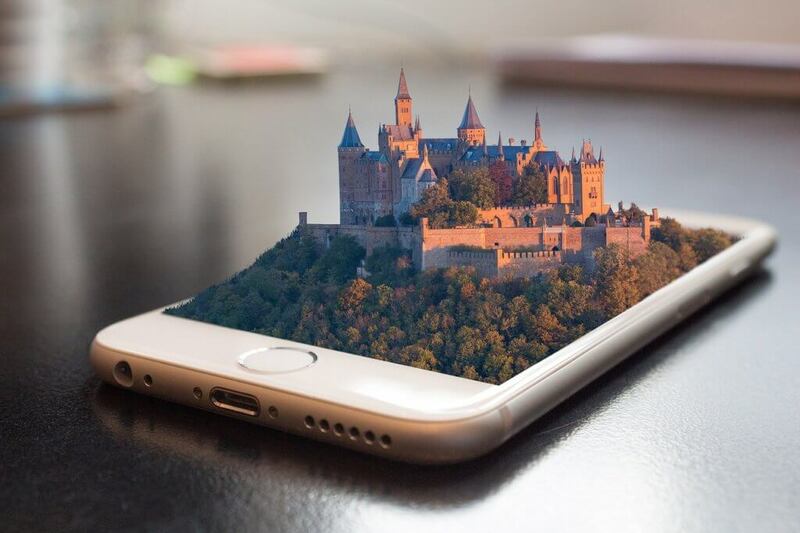 The 3D modeling options are useful for applications on augmented reality. Thus, the new iPhone model for 2019 has a smarter facial recognition. Facial recognition is a technology mostly used in a security industry which is to be used as a feature for mobile security. With this latest update, even those people not in the presence of social media can be tracked once they are captured in a photo. The current face recognition technology projects invisible dots to detect the user’s face in the so-called virtual 3D space. Apple is currently using a structured light solution to its iPhones and iPods TrueDepth system of a camera. However, with Sony’s technology, there is a big difference as it can work on faces even up to 16 feet away. It is capable in measuring the user’s face to a 3D environment through reflecting laser pulses. Cameras in phones have come a long way in taking pictures and videos, but depth-sensing is something lacking. Sony’s depth-sensing technology is far more advanced. It not only works for facial recognition but works far more accurately. It can also reduce the number of parts that a mobile camera may have, so the phone becomes sleek. Sony, a technology giant, revealed more information and details about the 3D camera sensors. According to them, this technology is seen in robotics, self-driving vehicles, and other applications for practical use. 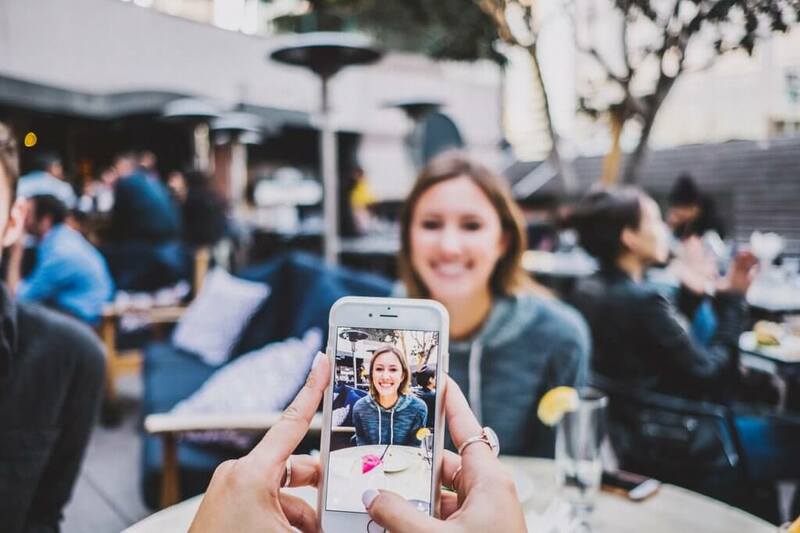 The 2019 iPhone revolution offers the feature of the 3D facial recognition using the 3D sensor for scanning and recognizing the phone owner. For cost-efficiency, the Sony development team plans to integrate the sensor to the front camera of the device. Sony is the biggest supplier of the camera chips for smartphones. In the past, its clients included Apple, Samsung, and Google. Huawei is also tipped to use the 3D cameras in the upcoming 2019 for phones. In anticipation of the rising demands, the company is planning to escalate its production of the next-generation 3D sensor. Although there is no confirmation yet from Sony as to which companies are in the line to use the software, reports from Bloomberg and TechRadar claimed that Apple is now working on their upgraded and advanced 3D sensors. For years, Apple has taken pride in having the best camera phone. It is, even more, advancing in its effort to revolutionize the iPhone camera photography. This year is a switch to the 3D camera made by Sony.